Mystic Journey Events has several rooms in to rent out. 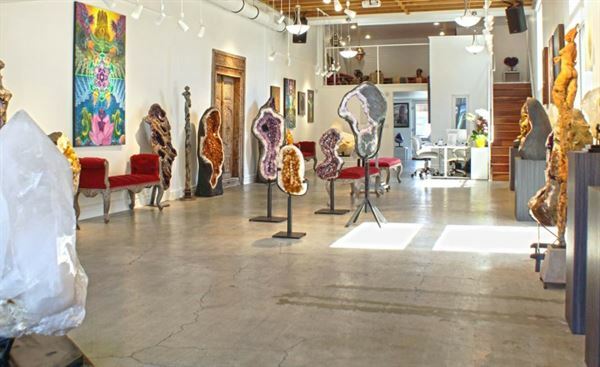 If you're hosting a large gathering, like a wedding or wedding reception, rent out the Crystal Gallery, and enjoy your event surrounded by beautiful and powerful crystals. For private, small affairs, The Loft offers a cozy and private environment.